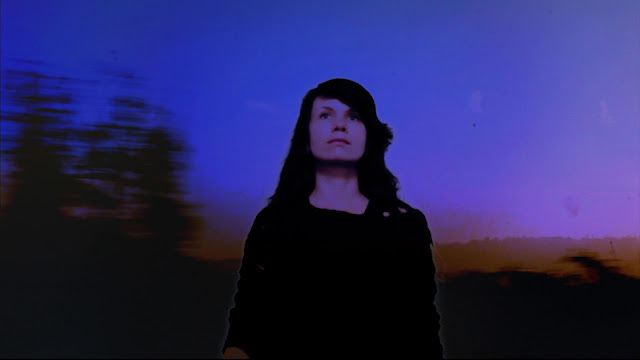 Got sent this great dark electronic track/video "Super Hero" by London artist La Garconne. Best part is she is offerring the mp3 as a free download. Check those out below and I'm sure you'll become a fan like I did.